Most of us have heard that there’s no such thing as a stupid question. This same statement applies to saving money, too. Shoppers can acquire unannounced or unadvertised discounts simply by asking. The following types of retailers offer discounts at checkout: restaurants, clothing stores, craft stores, automotive stores, department stores, entertainment stores, and home improvement stores. And sometimes even a smile and a question about discounts or deals could net you 10 percent off your purchase. Yes, you read that correctly. Store cashiers are often authorized to give up to a 10 percent reduction simply when requested by a customer. Some retailers have also set aside special discount days, some of which are unadvertised or unscheduled. Here are some examples of the discounts that can easily be found and qualified for: AARP, AAA, military, first responders, teachers, students, contractors and seniors. Because some people might get offended (for instance, with a senior discount), not every cashier will mention the discounts. So don’t be afraid to ask about a discount. • Does your store have any discounts or coupon codes? • Do you have any coupons available that I might not know about? 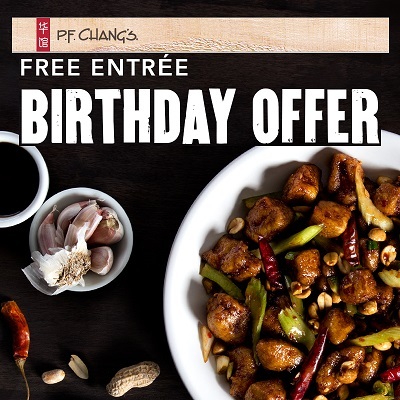 • Is there a way I can qualify for a 10 percent discount? If you ask for extra savings, you might be surprised by how many you receive. What happened to Zaycon? I am very disappointed to say that Zaycon unexpectedly close their doors. This is the only place that I have purchased high quality meats for years… It seems they had some problems with a former executive and the cost of legal representation has taken Zaycon down. Maybe another company will come along and pick up where Zaycon left off..we can only hope! If I find a good alternative to replace Zaycon, I will be sure to post and let you know. Zaycon has great deals and Flash sales often. Check their site to see if their is a special deal running today. 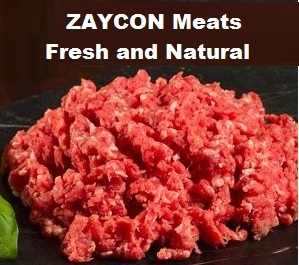 Zaycon Foods is the most amazing place to get meat deals! I order from Zaycon every time a deal comes along. There was a cool segment on Good Morning America that talks about how simple & easy it is to use Zaycon for buying natural meats at greatly reduced prices. I swear by Zaycon, we’ve been eating their meats for 5 years now. I have ordered everything they have offered and been over-the-moon happy with quality and price! It’s like shopping at Wholefood and not paying the prices! Check out how easy it is with my pick-up video with Mr. Cameraman. Register NOW order the deal plus to be notified of new Events!! This is my Zaycon referral link, and if you sign up and order I get a $1 credit from Zaycon. I appreciate you using my link – it helps! And after you sign up, share your link with friends and family and earn $1 credits too! 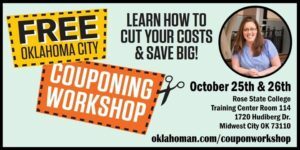 Free Extreme Coupon Workshop in Oklahoma City ~ Oct 25 & 26, several times available. Come on out and learn how the experts save a ton on their grocery budget. Spend very little time each week to get mega grocery savings! Learn the secrets at this class taught exclusively by a TLC Extreme Couponer! Oct 25 & 26, Many times available ~ class is 90 minutes. Meet Jen Morris from TLCs Extreme Couponing All Stars. Come to the Free Extreme Coupon Class in Oklahoma City and she will teach you how to get real grocery savings easily, saving $100’s every month! 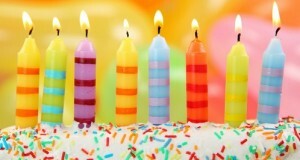 It’s a fun, FREE coupon workshop for new couponers and seasoned savers! Get all the tips and secrets to get deep savings. Learn how to save money couponing in Oklahoma! Bring a friend and let’s have some fun! 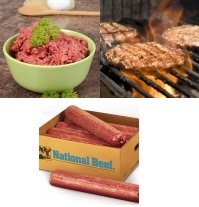 Grab $5 in Atkins product coupons. It’s the new year and if you are watching your carbs Atkins or someone you know is you’ll really like the Free Starter kit too.